Active FUNdamentals March break camp is back! 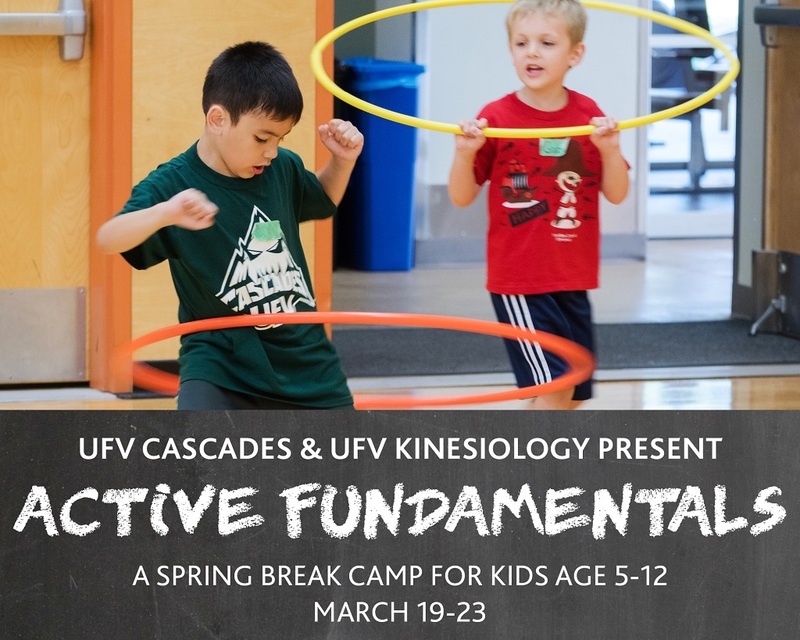 Join the UFV Cascades and the UFV Kinesiology students for a fun week of physical literacy, March 19-23, 2018. During this week, your child will work on developing their fundamental movement skills of running, jumping, throwing, hopping, skipping and catching. We will practice these skills through fun and co-operative games-based programming, as well as arts, crafts and educational session. It is our mission to ignite your child’s passion for physical activity for life!